A break from the daily puzzle from Matni Udar. Today’s is a difficult puzzle I found in a 1991 issue of Kingpin. I saw the initial move instantly, but couldn’t make it work for a long while. 1 Re7! 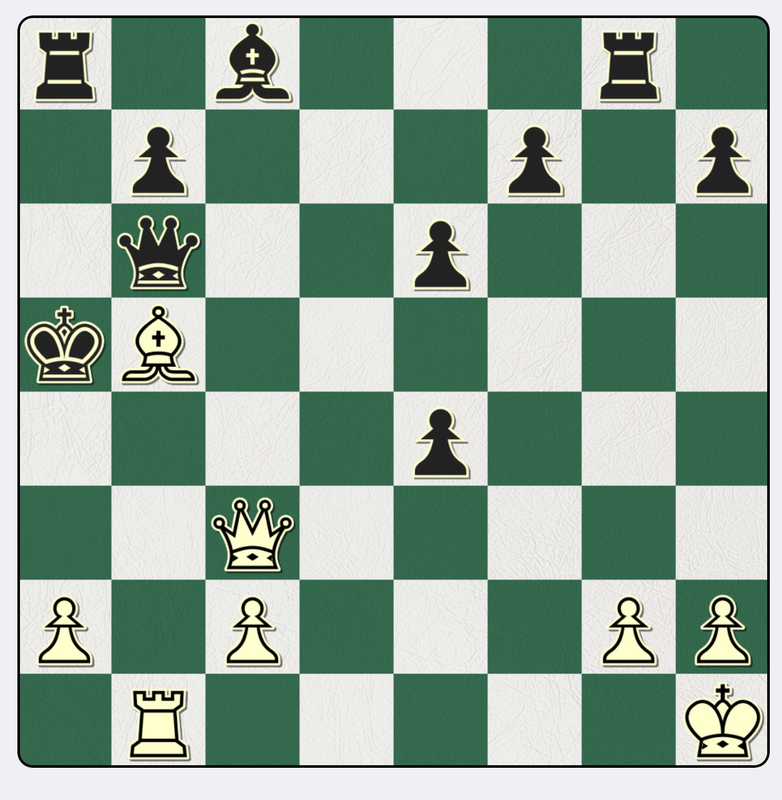 is obvious, and 1…Ke7 is forced since 1…Kh8 is mated after 2 Rf7+ 3 Rg7+ 4 Ref7mate. 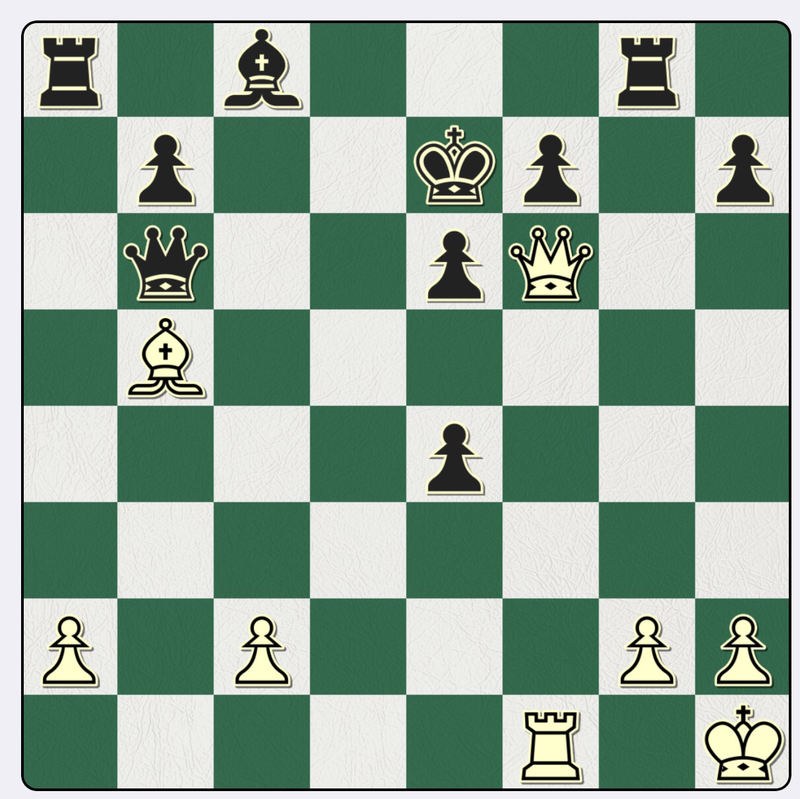 Eventually I saw 2 Qf6+ (after trying to make 2 Qg8 work, unsuccessfully. 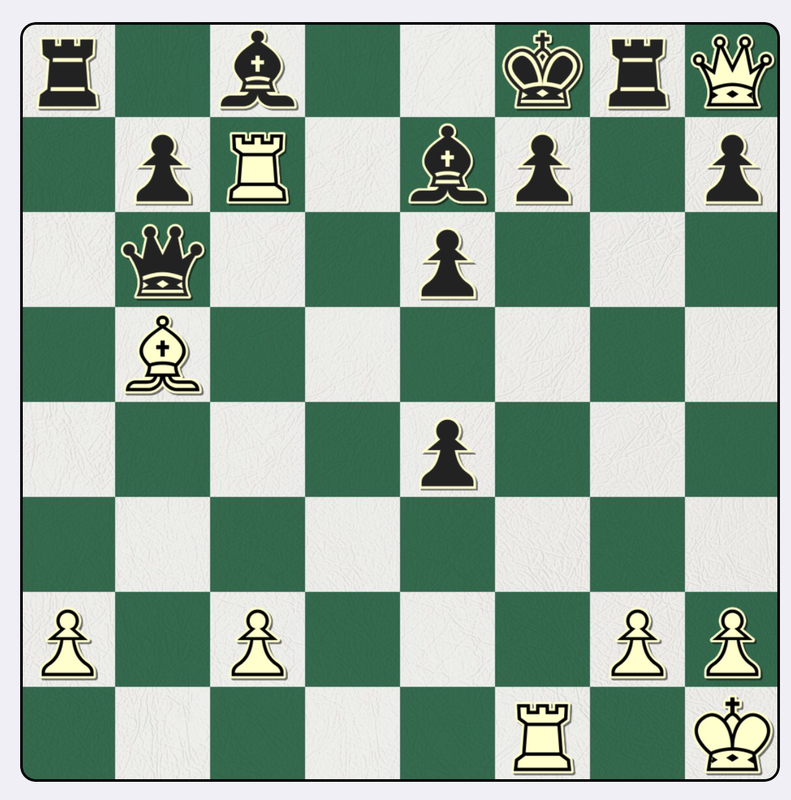 But 2 Qf6+ sends the black king on a long march ending in mate.